Being a sound engineer is way more than doing sound and handling all the tech stuff. To me, my profession means helping convey experiences and feelings through sound. It’s about being there, openminded, and daring to trust my hearing and intuition. And in addition to technical skills a very important foundation is of course the ability to cooperate, communicate. 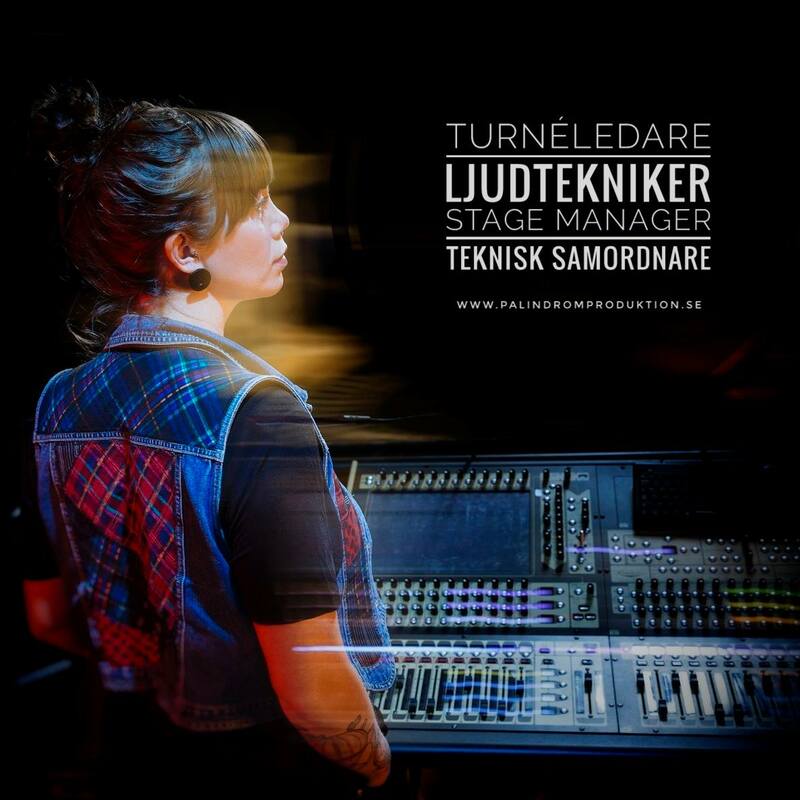 I’ve been working on both sides, as an in-house tech and on tour all over, in different roles – mainly sound engineering, but also as a TM, stage manager and technical production manager. The Knife, Jens Lekman, Mando Diao, Sabina Ddumba and Statement Festival are just a few examples of fun and inspiring work. You’ll find my whole portfolio on my webpage.